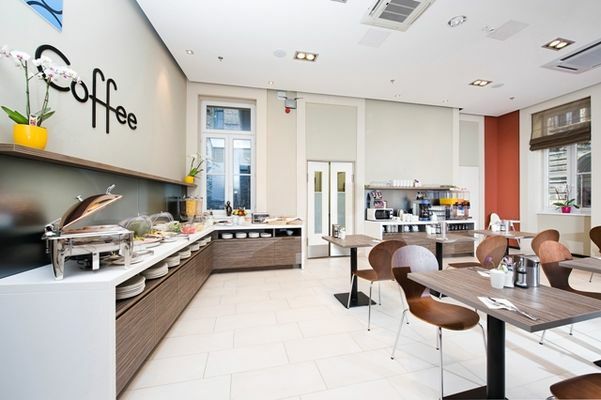 Opened in 2011, Bo18 Hotel Superior is a business-friendly hotel located close to the Museum of Applied Arts and a brand new shopping mall with pedestrian area. 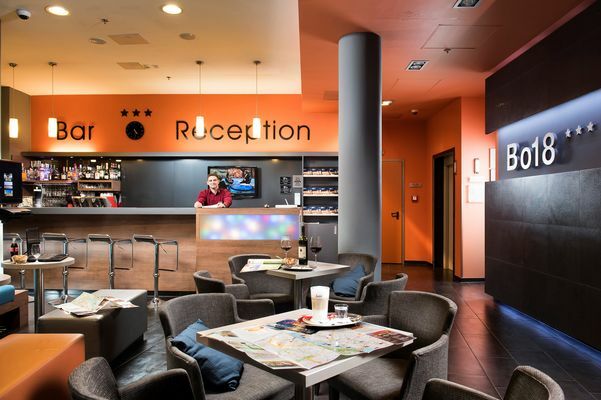 Just within a stone’s thrown from the hotel you can hop on one of the main public transport lines (metro ’M3’, tram, bus) that allow easy access to any part of the city; downtown, touristical attractions, business areas or shopping districts. 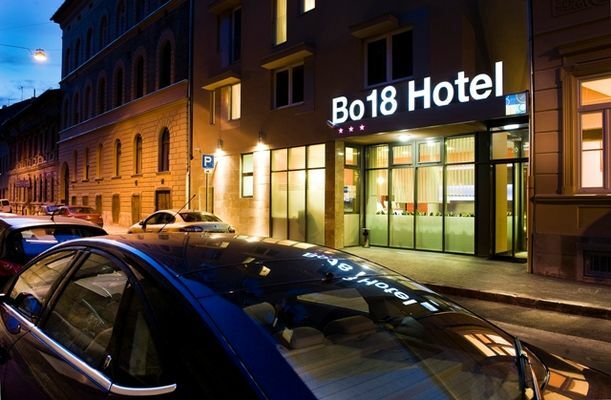 Bo18 means a guarantee that you will have an undisturbed, top quality stay in the neigbourhood of the bustling city centre of Budapest. In this area several entertainment, shopping and eating possibilities and nightclubs are waiting for the leisure-seeking guests. 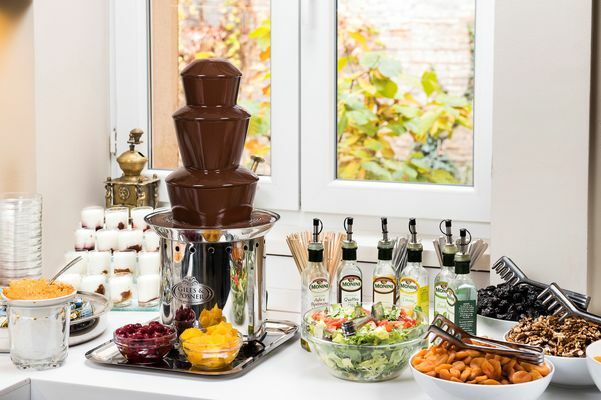 The hotel is waiting for guests who wish to discover Budapest or arrive for a business stay with three star premium services and a buffet breakfast with champagne. 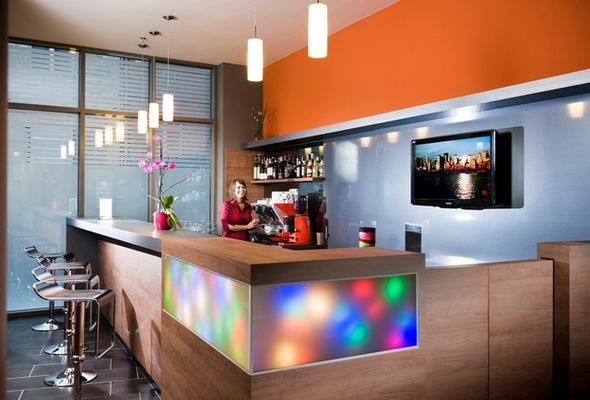 This modern-designed city hotel awaits guests with 45 comfortable rooms. 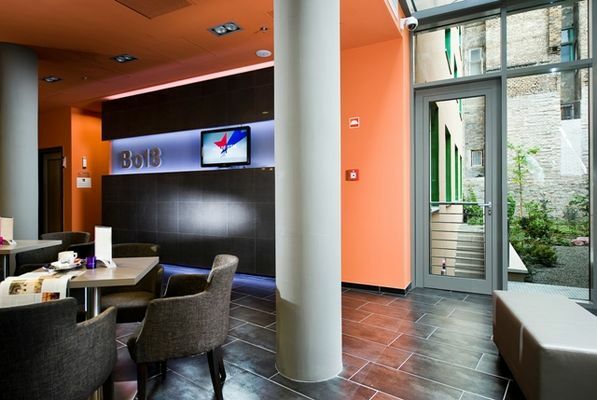 The air-conditioned rooms at Hotel Bo18 are equipped with flat-screen cable TV, DVD player and electronic safe. 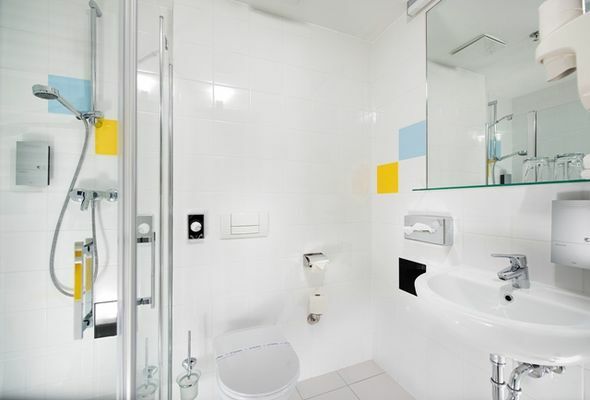 Every room has a minibar, and the bathrooms have a walk-in shower, magnifying mirror and hairdryer. 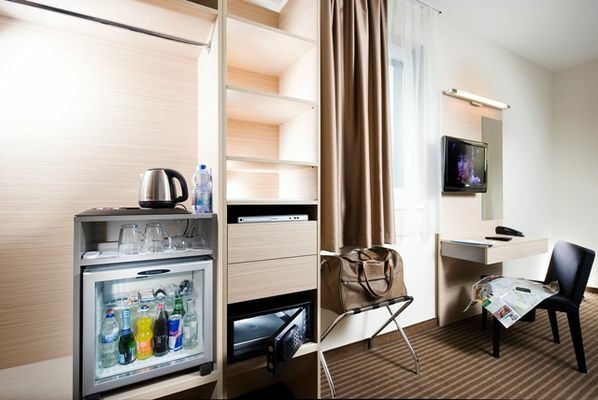 Some rooms offer a view on Gellért Hill and the Citadella. 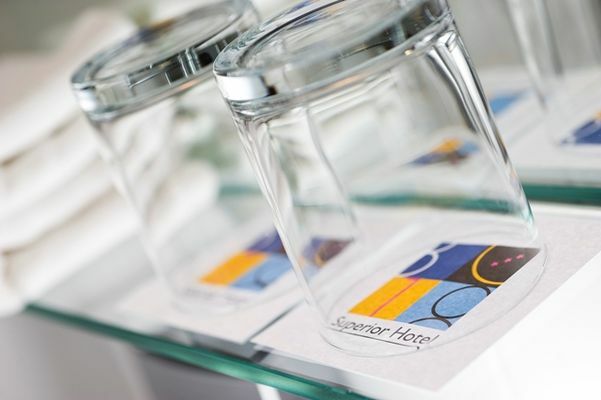 Our friendly, elegant rooms, our inner garden and lobby bar have been established according to the latest design, our wellness corner and the outstanding niveau of services are guarantees for an unforgettable relaxation. 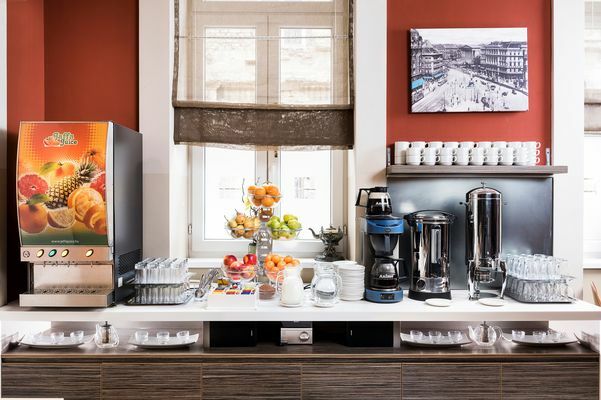 Guestrooms feature laptop-compatible safes and espresso makers. 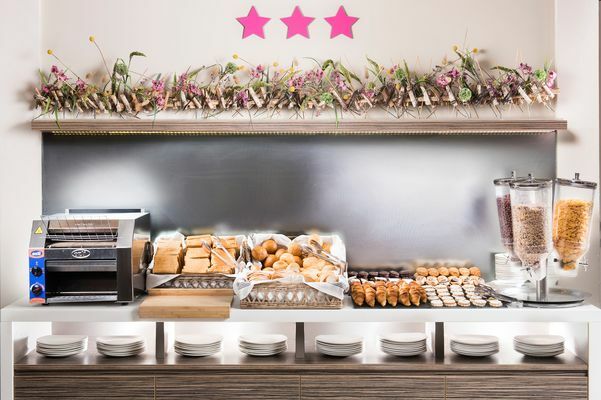 Bo18 Hotel offers a rich hot and cold buffet breakfast with champagne. 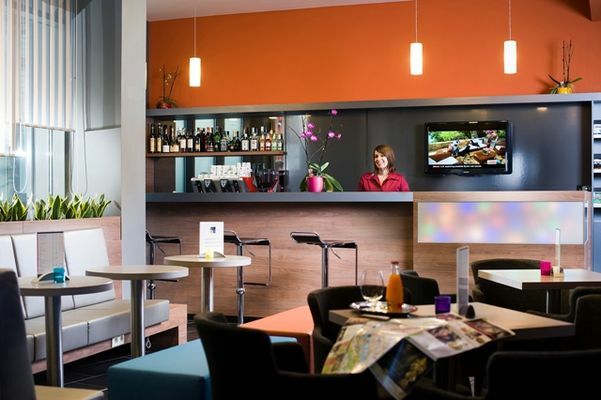 Free Wi-Fi in the entire building and wired high-speed internet access in public areas are available. 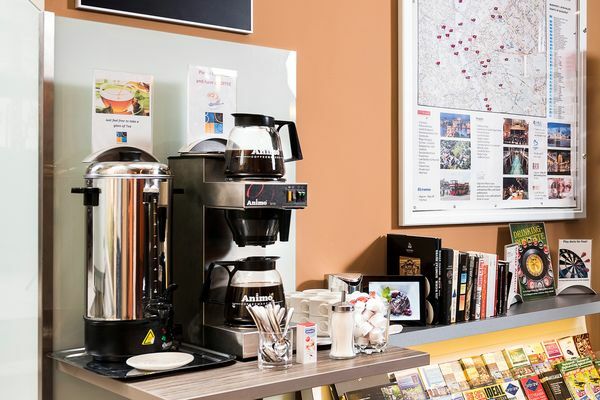 Guests are welcome in a lobby with 24-hour reception and check-out service but you can rent a car or a bicycle here as well. 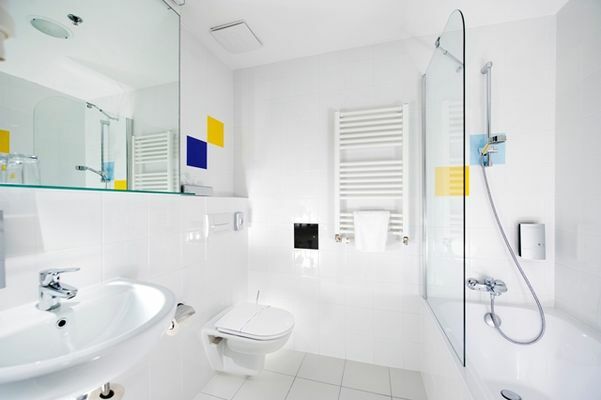 Guests can also benefit from a fitness room and a sauna area free of charge. 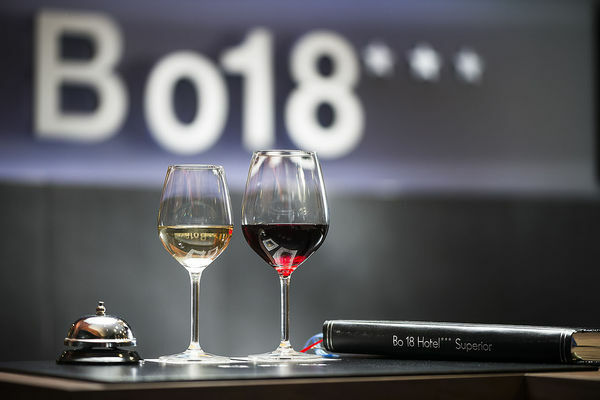 Additional facilities of Bo18 include air conditioning, a hotel safe, lift access to the upper floors, a children’s playground, laundry service, car park and bicycle hire. 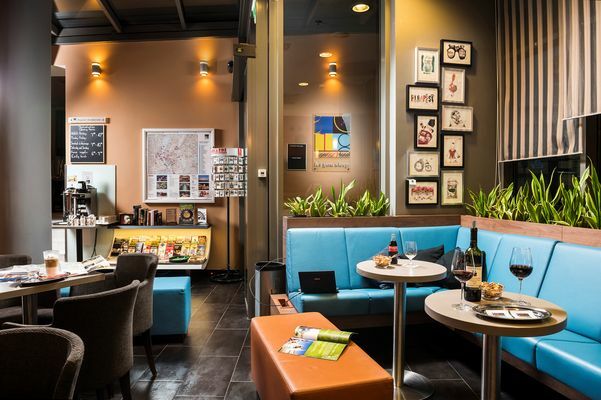 Guests can wine and dine in the café or bar. Please note that guest parking is limited but you can also park your car in the neigbouring car park garage (surcharged). 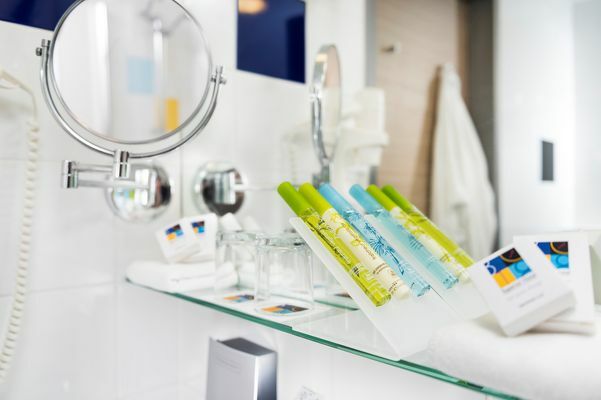 This hotel is a smoke-free property.